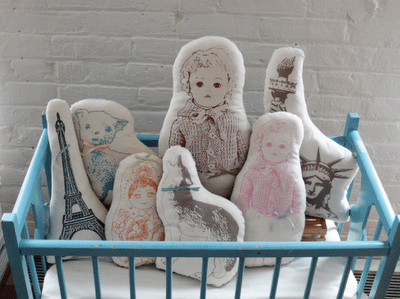 I'm not sure how I wandered over to Atsuyo et Akiko the first time (DesignMom, maybe? 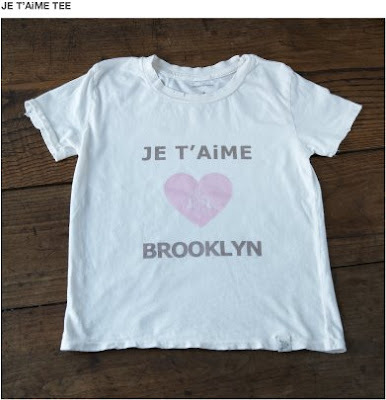 ), but I sure am glad I found this little online atelier. 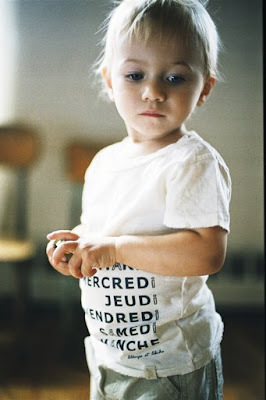 Pretty things for your girls, your boys and your babies. You've got to love those little gems that land in your in box, no? That's how I found my new favorite Mama-based company, Peace Love Mom. By Mamas, for Mamas, their stuff is cute, cozy and--of course--practical. Oh, and seriously groovy. Yesterday on NPR's All Things Considered, shared letters from listeners made it clear that many of us have had it up to here with the perpetual stream of bad news pouring out of most media outlets these days. Seriously. Enough with the Chicken Little routine, already! GNN isn't a website filled with "inspirational" quotes or pictures of waterfalls. Founded by Geri Weis-Corbley--a former CNN staffer--the GNN is a website that posts real news stories with a positive bent. GNN's stories will put a smile on your face without making you roll your eyes. It's all real news, it's just all good. How weird is that? Apparently, there's enough good news out there to fill up a whole website, even these days. That's good news, indeed. 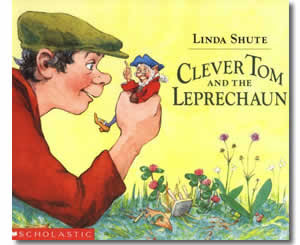 Take some time out from hunting for that pot of gold today to check out some of these fun books at your local library. Erin go bragh! 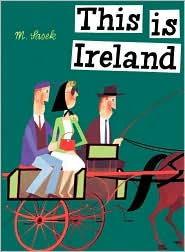 This is Ireland by M. Saesek. 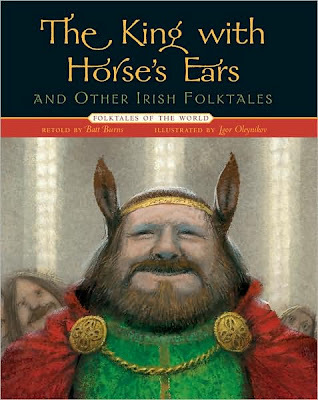 The King with Horse's Ears and Other Irish Folktales retold by Batt Burns and fantastically illustrated by Igor Oleynikov. 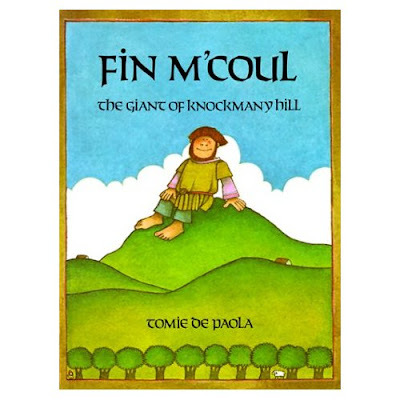 Fin M'Coul the Giant of Knockmany Hill by Tomie de Paola. May the road rise to meet you today, Mamas! Have fun exploring the Emerald Isle. Great news for children who suffer from peanut allergies--and for their parents: The American Academy of Allergy has found potentially effective treatment. Tara Parker-Pope reported in her Well blog yesterday that "two new studies...raise the possibility of a cure for this potentially life-threatening condition." As many of us know--or have heard--nut allergies are fairly common. There are over 3 million sufferers in the U.S. alone. Dr. Wesley Burks, chief of the division of pediatric allergy and immunology at Duke University Medical Center and researcher in this study, said that there are plans to continue and expand the study over the next few years. 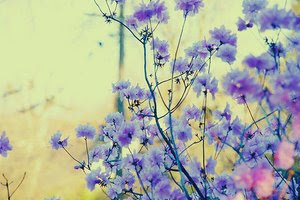 The hope, of course, is to find a cure. It's Friday. The weather is Spring-ish. 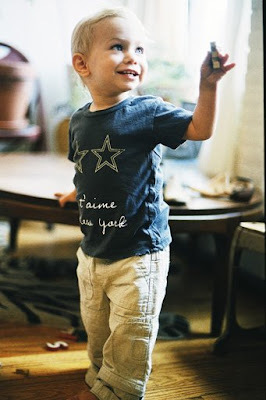 I thought I'd celebrate with a peek at of my favorite Mama Photographer's photography. This gorgeous print is entitled "more." Like it? Me too. Want to see more? Head over to her newest Etsy shop, blissful images too. And while you're falling head over heels in love, check out her blog, too. "If a man hits you once, he will hit you again." Those were Oprah's words to the embattled Rihanna who was abused--alright, allegedly abused--by her boyfriend, singer Chris Brown, last month. Oprah is dedicating today's show to the current epidemic of intimate partner violence. Why does it matter? And why am I blogging about it here? The issue of violence against women is one that is dear to me, for myriad reasons. I worked for years in NYC emergency rooms, in conjunction with a non-profit agency, bearing witness to the very real, very disfiguring results of sexual and domestic violence. This violence is raging in our schools, in our comfortable neighborhoods, on our college campuses and in our housing projects. It crosses every single socio-economic barrier that we have ever envisioned. It ravages the mind, the body and the spirit. And it currently exists at epidemic proportions. You don't even have to take my word for it. The Bureau of Justice reports that "on average, more than three women are murdered by their husbands or boyfriends every day." 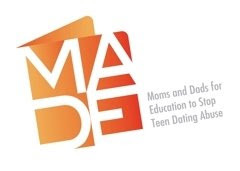 A study commissioned by Liz Claiborne's Love Is Not Abuse initiative found that 1 in 3 teens report knowing "a friend or peer who has been hit, punched, slapped, choked or physically hurt by his/her partner." These statistics are available here, at the National Domestic Violence Hotline Website. They make me wince. And then, they make me angry. As I mentioned, today, Oprah is dedicating her show to this topic, because of teenage Rihanna's recent ordeal. Oprah calls this a "huge teachable moment for our young women and men." And I'm inclined to agree with her, a rare occurrence to be sure. No one can know how Rihanna's very public ordeal will turn out for her. But the rest of us can take notice. This is not a private issue. It is a public one. If you know five women, you know at least one person who has experienced sexual or domestic violence. When we shine light on this monster that thrives in darkness, we help those who have experienced this particular kind of terror to heal. We help strip away the layers of guilt and fear and shame. We must continue to illuminate this violence and call it by it's name; we must not turn away. By talking about it to one another, by educating ourselves and by beginning to put the focus where it belongs, we facilitate change. Instead of asking, "Why does she stay with him?" perhaps we should start asking "Why does he beat someone he professes to love?" I might be a girl born from the frigid wasteland of Northwest Ohio, but I love nothing so much as a serious, authentic Mexican meal. 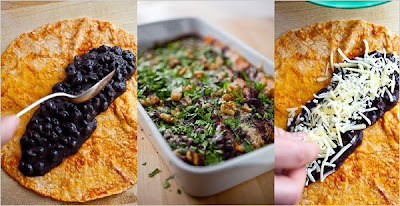 Enter the Black Bean Enchilada. Cheap, easy, delicious. This recipe from Martha Rose Shulman over at the New York Times has initiated a Pavlovian response on my part. I truly cannot wait to try this dish. Guess what's for dinner tonight at our house! I guarantee that at the onset of my 'tween years (back then, we called it puberty) my mother would have much appreciated the link that was waiting for me in my in box this morning. 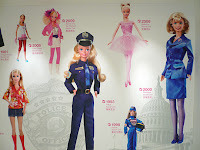 Nancy Gruver, girl champion and founder of New Moon Media, is now running the site Daughters.com. Daughters.com is a hub of information, articles, advice and relevant blogs all focused on the unique challenges and celebrations that come to those of us charged with raising today's girls. Upbeat but realistic (read: not Pollyanna-ish), Daughters.com aims to help caregivers of girls encourage them to soar in their own skin and to find their own voices, all while dealing with the sense of weirdness and disorientation that can come from so many physical and social changes occurring in such a short span of time. 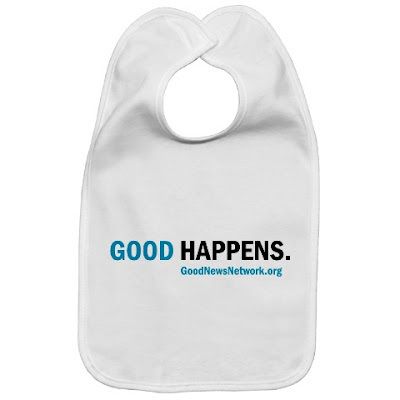 Daughters.com is a must for any Mama of a little lady. A companion and a guide, this site is more thorough than any Judy Blume novel we ever had to hide from our mothers. Come to think of it, I kind of wish my mother had had this site as a resource, too. It's easy to know when my Little One has had enough of amusing herself after breakfast while I get a bit of work done: She'll walk over to my chair, look me in the eye, and hit my arm. She knows that hitting is wrong, it's plain from the defiant look on her face. But she does it anyway. The vast majority of the time, she's a good, gentle kid. But she is still a kid. And this moral compass thing apparently takes a while to develop. According to an NPR report this morning, morality begins to develop as early as age 2, though it doesn't solidify for years. Essentially, as the report explains, the inner struggle at this age is one between the "happy victimizer effect"--it feels good when I get the toy that I want by taking it from you--and empathy--it feels bad when someone takes away a toy from me, so if I take away a toy from you, I will make you feel bad. Even at the young age of 4, children exhibit knowledge of the difference between moral rules and social rules, and they seem to grasp the more profound nature of moral rules. For instance, when a class of preschoolers was asked if there were no rule against hitting in their school, would it then be alright for them to hit other children. The kids said no, because hitting hurts, and hurting others isn't OK. Psychologist Judy Smetana explains that "the task of a young child's development is to coordinate the perspectives of the victim and the transgressor, and weight it to the way the victim feels." Listen to the whole report here. I'd better go, before I get another whack in the arm. Have a kid? One who likes to draw? Then Pier 1 has a contest for you. They're looking for the next big thing in the art world, from the 14 and under crowd. Submit your best holiday drawing by March 6 and it could be featured as one of this year's UNICEF holiday greeting cards sold at Pier 1. The winner will receive a $5,000 scholarship and $500 worth of art supplies. In a former life, I was a yoga goddess. OK, I was in my own mind, at least. I practiced several times a week, over the period of several years, with a couple of teachers I adored, a Vinyasa teacher in particular. 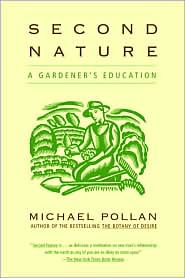 I looked forward to these classes, to the feeling of being grounded and centered and strong. These classes were the ultimate "me" time. Now, my "me" time usually consists of sneaking into the bathroom to pee, hoping no one notices. Lately, this doesn't feel like quite enough time alone. I've been promising myself since my little one was about 6 weeks old that I would get back to yoga. And I have. Many times. Then, inevitably, some scheduling issue would knock me out of the routine and I'd be back to my meditative moments in the powder room. But no more! 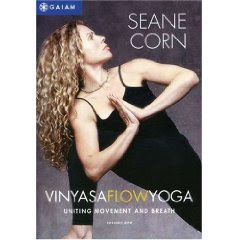 I have found a fabulous--and cost effective--alternative to the scheduling headaches my relaxation has caused me in the past: a bona fide, real deal, truly tremendous yoga DVD by Seane Corn. Wait! Before you decide I can't possibly know what I'm talking about if I'm recommending a DVD to practice yoga, let me assure you that Seane is an accomplished, talented and deeply spiritual teacher. Her DVDs take you through mindful, challenging Vinyasa flow. No incense, no wind chimes, no gurgling fountains. Just yoga, pure and simple. Whether you're a curious beginner or an accomplished yogi, you will find something peaceful and powerful within Seane's DVDs. And this is certainly more than I can say for my powder room.